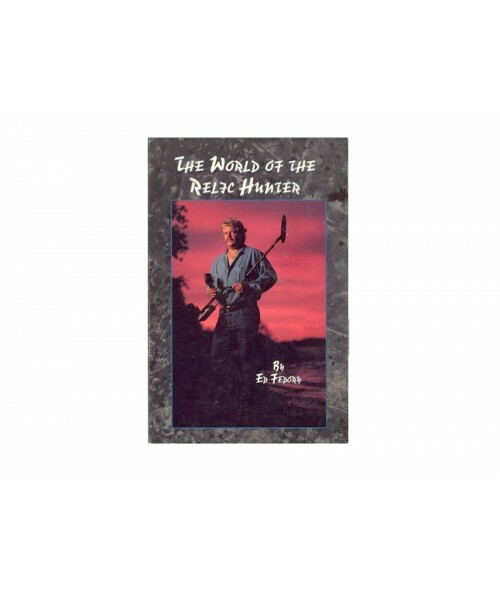 This relic hunting adventure begins with the turn of a page which throws open the door to the corridors of the past, and for those who are ready to hit the fields and forests, it’s an adventure which could last a lifetime! 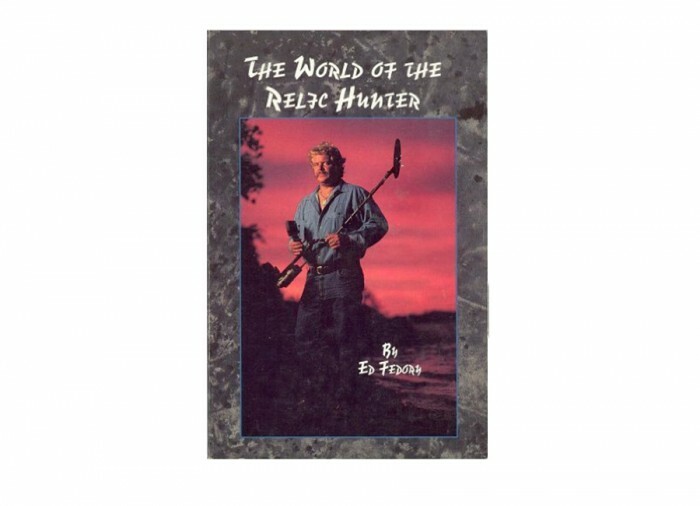 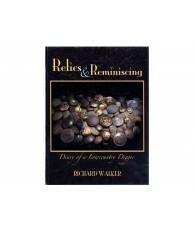 The book is composed of multiple short stories about relic hunting expeditions that the author Ed Fedory and his friends have taken part in. 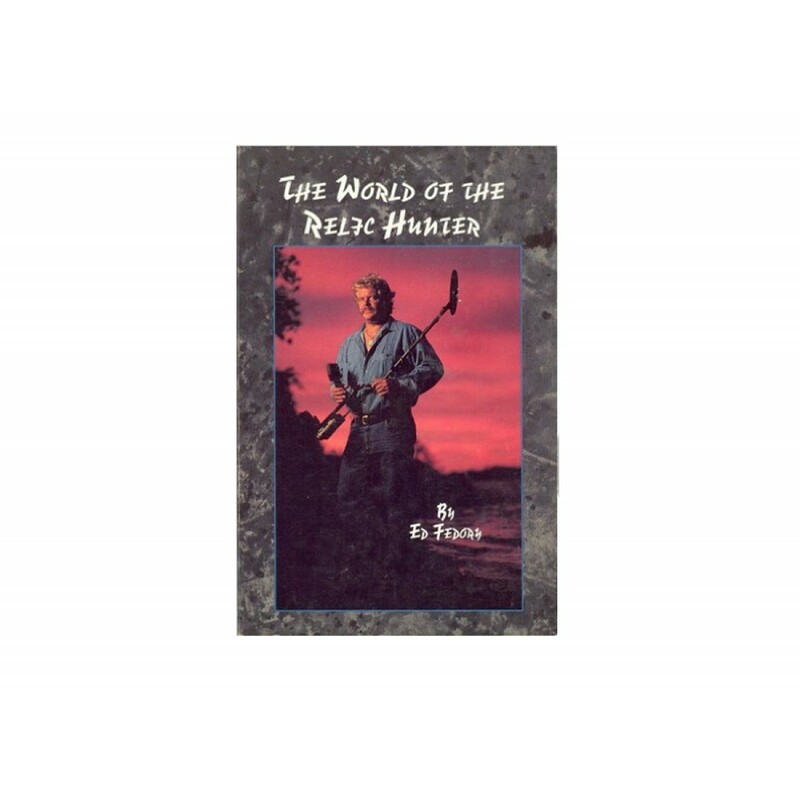 Learn new methods from this informative and interesting guide.